If I’m not rooting for Mizzou, eating brunch, enjoying a new brew, or listening to This American Life on any given Saturday I’m either dead or kidnapped. I had the good fortune of recently visiting New York City for work. A place that I had not visited for more than ten years, when I was a bright-eyed and bushy-tailed high school graduate. New York has been on my mind frequently over the last few years. 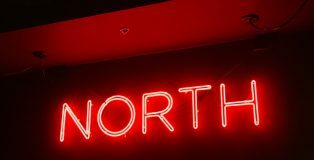 One could argue that there is no better place to eat or drink in the world than New York – and thanks to our wonderful Northeast team feeding us a wealth of information of how to experience the craft scene in the city, I was in awe of my good fortune. I was finally going to be able to sip my way through the Big Apple properly for the first time. Image courtesy of the BridgePort Brewing Facebook page. The year after I graduated college, I visited Portland, Oregon for the very first time. To celebrate my arrival to the Pacific Northwest, I immediately commenced my visit with a stop at BridgePort Brewing Company. 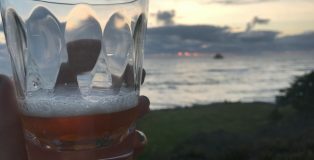 I vividly remember sitting on their outdoor deck, ordering a sampler tray, and blissfully working my way through their varieties – being taken by each brew that I tried. 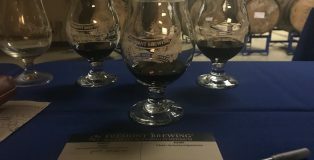 Six years later after that visit, BridgePort Brewing has announced that they are closing their doors. If you love Seattle’s craft beer scene, you love Chuck’s Hop Shop—it’s as simple as that. Chuck’s Hop Shop, which has two locations in the Emerald City, has gained a reputation for being the fan-favorite, no-frills watering hole and bottle shop for craft beer fanatics. 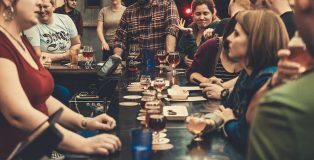 It’s where you go for an incredible and ever-rotating selection with dozens of beers on tap and hundreds of bottles available to go as well as knowledgeable and approachable bartenders that are eager to give recommendations on what brews simply cannot be missed. As a result, Chuck’s has cemented itself as a pillar of the Pacific Northwest craft community in the four years since its founding. 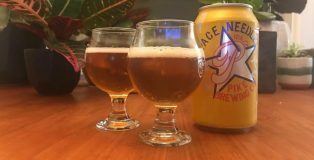 Similar to the rest of the country, my home state of Minnesota has seen an explosion within the craft beer scene. 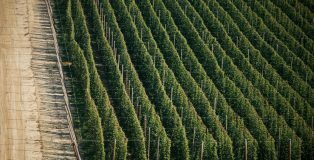 According to one article, thirty breweries opened up in Minnesota in 2017 alone – which was nearly double the openings that the state saw in 2016. Needless to say, the scene is not showing any signs of slowing down. So what initiated this domino effect? 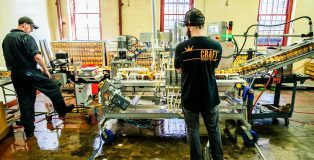 One might argue that Surly Brewing – Minneapolis’ 12-year-old craft beer darling – is partially to thank for the recent surge. 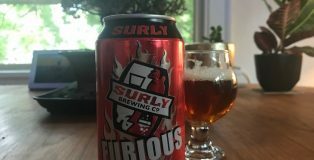 And if we’re going to give thanks Surly, we have to look back to the beer that first helped put Surly on the map: Surly Furious, the IPA that makes you question what an IPA should be. 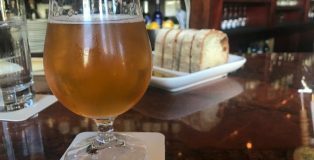 It is summertime in Seattle – and in consequence, the city has, collectively, fled to the nearest patio from their non-air-conditioned apartments in search of a brew that can quench summer cravings. With the heat climbing steadily and the days continuing to seem never-ending, we Seattleites are all in need of something light, something delicious, something sustainable – nothing too strong. 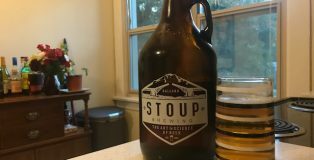 Luckily, Stoup Brewing has answered the call with their Loral Dry-Hopped Sour. It was quite possibly the best night of my life. What could have been better? 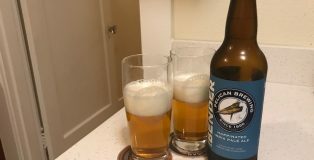 I, and roughly 200 other Fremont Brewing fanatics, had been invited to the Heron Hunting Club’s annual get-together. The event, which I would argue is the best beer event in the city, had it all. 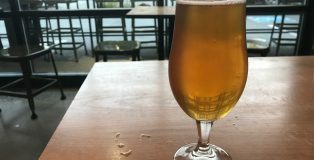 We were being fed by James Beard award-winning Chef Edouardo Jordan of Salare and JuneBaby, taste-testing and purchasing some of Fremont’s most hard-to-get beers, and witnessing the metamorphosis of the brewery’s Frelard location. The space, which had been a packaging and brewing facility just a few hours beforehand, could now pass for a palace. Chandeliers dangled from the ceiling, vintage furniture and rugs awaited us in every corner, and Broadway-worthy props were found at every turn. 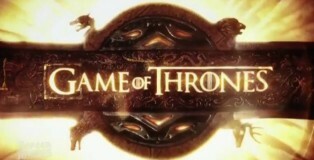 Again – what could have been better? Electricity pulsed through the growing line outside of Fremont Brewing’s Frēlard Production Facility in Seattle, Washington. 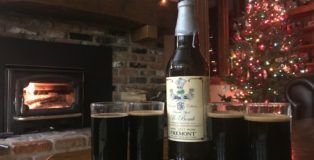 Growing by the minute, fanatics of Fremont Brewing eagerly hopped up and down, greeted old friends and excitedly developing strategies around bottle purchases. Though it would be a safe assumption that the people in line weren’t strangers to the concept of waiting for craft beer, this line was for a reward much greater than any special release. This line was for the crème de la crème of craft beer events in the city – the Heron Hunting Club’s annual get-together. A handful of weeks back, on a quintessential Seattle spring evening, dozens of Fremont Brewing’s most loyal and ardent patrons gathered at the brewery’s Frelard facility location in celebration of the Heron Hunting Club’s annual event. The event, which is rightfully hailed as one of the best in Seattle’s craft scene, is a chance for Fremont fanatics to mingle with the brewery’s staff, experience incredible bites from famed Seattle chefs, and perhaps most importantly, stock up favorite Fremont beers that the brewery releases from their cellars for the occasion. As one of the lucky fans that was in attendance for the Heron Hunting Club get together, I was not going to let this rare shopping opportunity slip away. 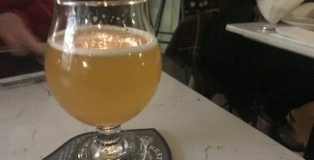 I left with a plethora of beers that, to this day, has me giddy – one of those brews being The Lamb, a 2016 saison that was the first brew from Fremont’s Fermentation Lab series. 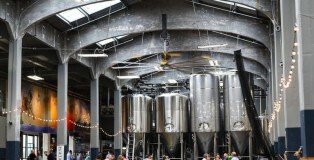 If you’re a beer drinker in Seattle, you’re a Holy Mountain Brewing drinker in Seattle. It’s as simple as that. Even in a city renowned for its thriving and creative craft beer scene, Holy Mountain effortlessly stands out thanks to a niche it has filled in the heavily-hopped Pacific Northwest market: Holy Mountain is your go-to for great Belgian styles, or any beer that has been flirting with mixed fermentations or barrel-aged ingredients. One of Holy Mountain’s latest releases, Afterswarm, is an ideal case-in-point. 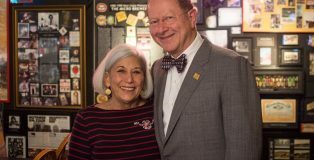 Couples of Craft | Rose Ann & Charles Finkel of The Pike Brewing Co.
Just like in any other city, Seattle has its fair share of beer celebrities. The electricity that craft pulses through this town, not to mention the quality of the drinks themselves, make it near impossible not to point and whisper when some of our favorite owners or brewers make cameos in their respective taprooms. 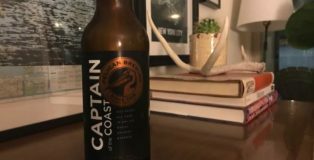 So, when I sat down with Rose Ann and Charles Finkel, owners and founders of The Pike Brewing Company, and some of the original craft pioneers in Seattle, I couldn’t help but be just a bit starstruck. I’m not ashamed to admit it people: I’m a total Fremont Brewing fangirl. Always have been, and expect that I will be. But, in my defense, I fangirl hard for good reason – the Coconut Edition B-Bomb being just one of them. 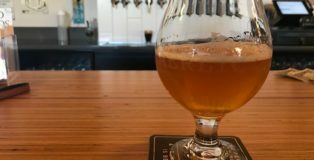 Baerlic Brewing Company has swiftly and effortlessly made a name for themselves in Portland, Oregon’s stacked beer scene. 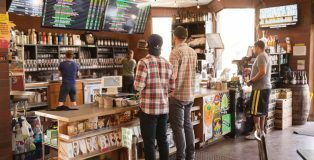 Sitting in the heart of the beer hub within the city, Southeast Portland, Baerlic’s enthusiastic staff, delightful atmosphere and – of course – impressive beer line-up always makes for a lovely stop.